Laqshya Media Group has announced its exclusive partnership with Republic TV as its OOH Agency on Record (AOR). With this announcement, the media group will handle the nationwide outdoor media mandate for Arnab Goswami’s media venture, Republic for leveraging out of home assets for a period of 3 years starting April 2017. Scheduled to go on air in the next couple of weeks, Republic TV is a global, independent news channel. Aligning with the objective of the channel, Laqshya media group has conceptualised the campaign using its bouquet of tools, providing touch point centric and hyper localised planning to arrive at a right planning mix. 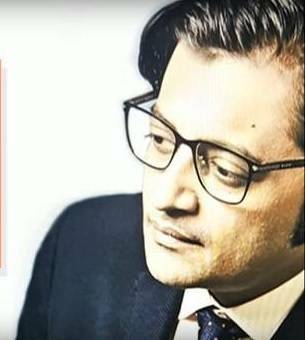 Arnab Goswami, Founder, Republic said, "We are excited to be partnering with such a dedicated team that believes in our ideologies. With this association, we are looking to maximize Republic 's pan India outreach and effectively reach our audiences." The high decibel campaign will go live across 80 cities including all metros and Tier 1 cities in India, today. The campaign launched in Chennai on 18th April 2017.